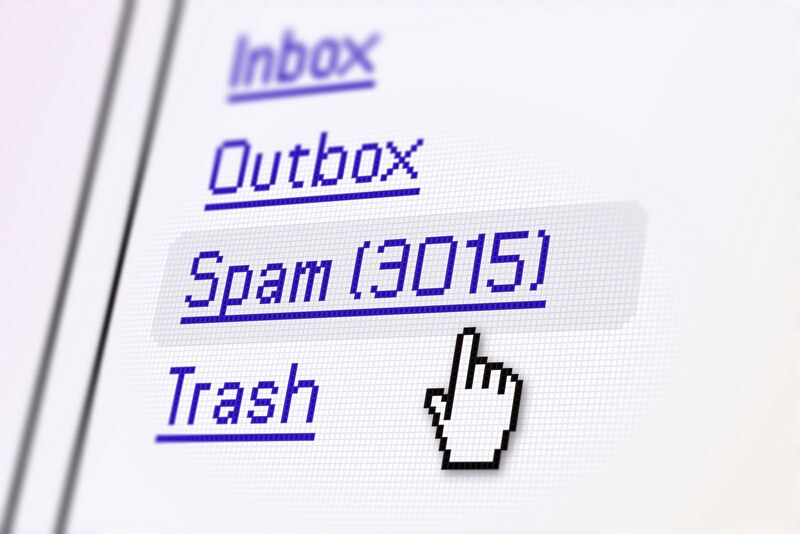 The spam folder on the email platform is usually known to be filtering spoofing mails. To my greatest chagrin though, you wake up on a peaceful morning to check for that mail you had been expecting and what do you see? It has definitely become a job for some of us, trying to delete as many mails as possible before actually delving into the day’s business. More often than not, you lose memory of your intent for the morning prior to getting to battle with those spam mails. One fateful day, I was like: ‘ What the h**l’…just deleted the very mail I needed to read before the day’s business! These things go on and on, but we can actually help ourselves by getting to know some tips on how to identify phishing or spoofing emails. After a post I made on Facebook on September 20 2015 about am Email I got from someone advertising a position at AGIP OIL COMPANY, I got interesting responses from friends which prompted me to put up this write-up on my blog, to get us more enlightened on this phishing mail thing.